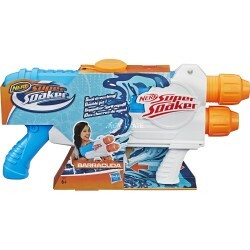 Take on the competition with a double shot of soakage! 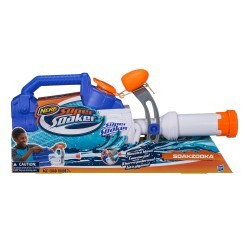 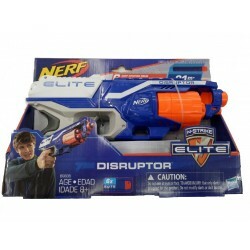 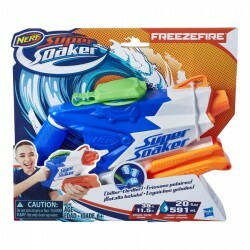 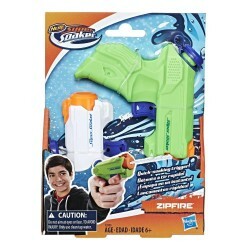 The Nerf Super Soaker Twin Tide water blaster has 2 barrels so battlers can blast 2 streams of water at once. 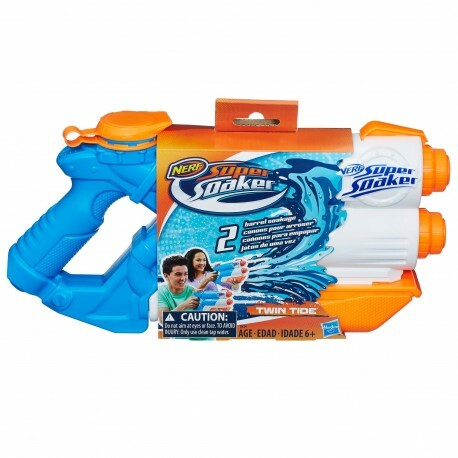 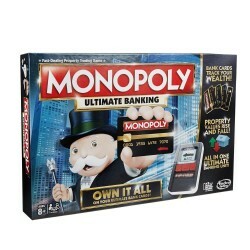 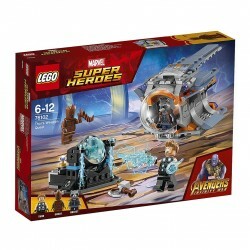 Fill the tank and pump to unleash waves of water from both barrels! The Super Soaker Twin Tide water blaster holds up to 33 fluid ounces (975 milliliters).